Stian Foss captures the young teen through his black & white lensing for the April 2014 issue of Jalouse. 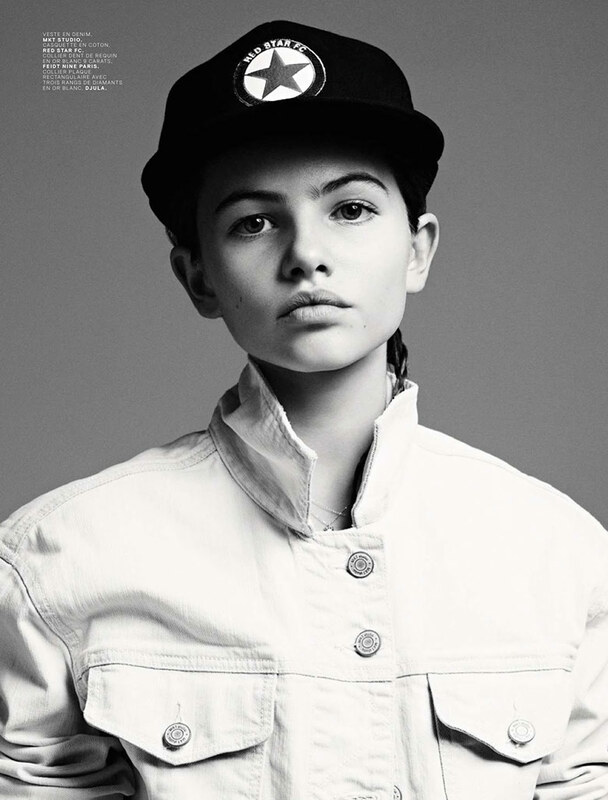 Daughter of the French football player Patrick Blondeau, the fourteen year old Thylane Blondeau has been modeling since the humble age of five, and is once again exposing her unique and beautiful facial features for the fashion industry, this time through out the pages of Jalouse. 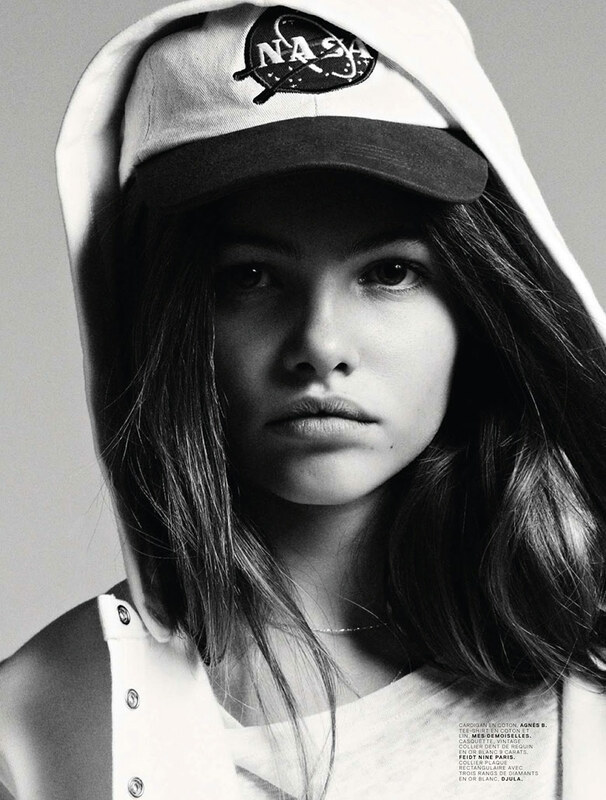 Crowned as a ‘supermodel to be’, miss Blondeau is taking on Foss’ studio set whilst presenting a posh and youngster like wardrobe that has been brought to attention by stylist, Jennifer Eymere. Hair stylist Pierre Saint-Sever and make-up artist Christine Cherbonnier has kept Blondeau’s appearance to a natural basis, revealing her youthful characteristics. 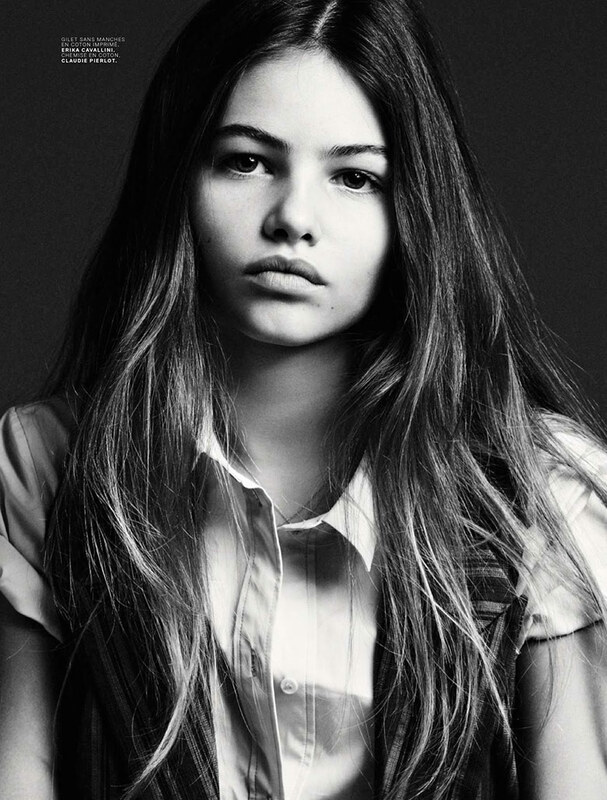 Stian’s graceful story, which is set in a tranquil grey scale, works as a beautiful exposure of the upcoming star, Thylane Blondeau.